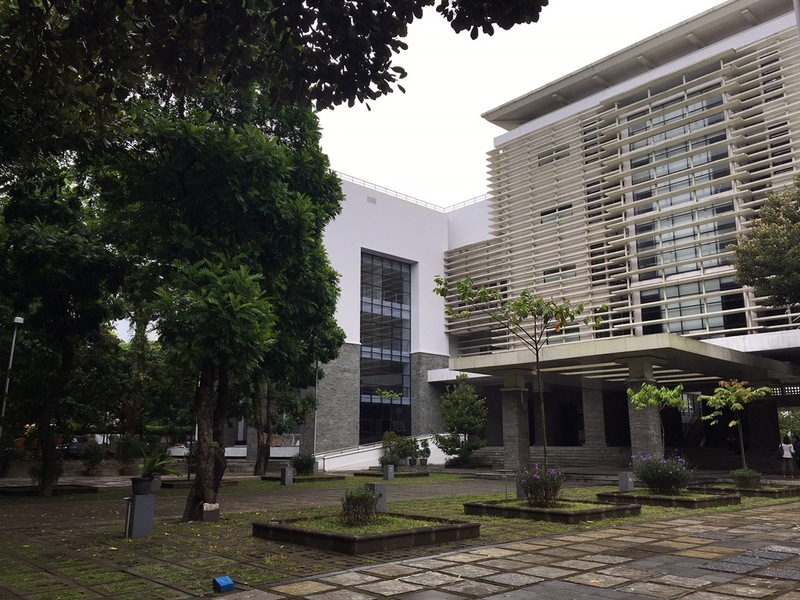 For the past few years, I had few opportunities to visit my campus in Jogja, either coming as Guest Lecture or simply for leisure. 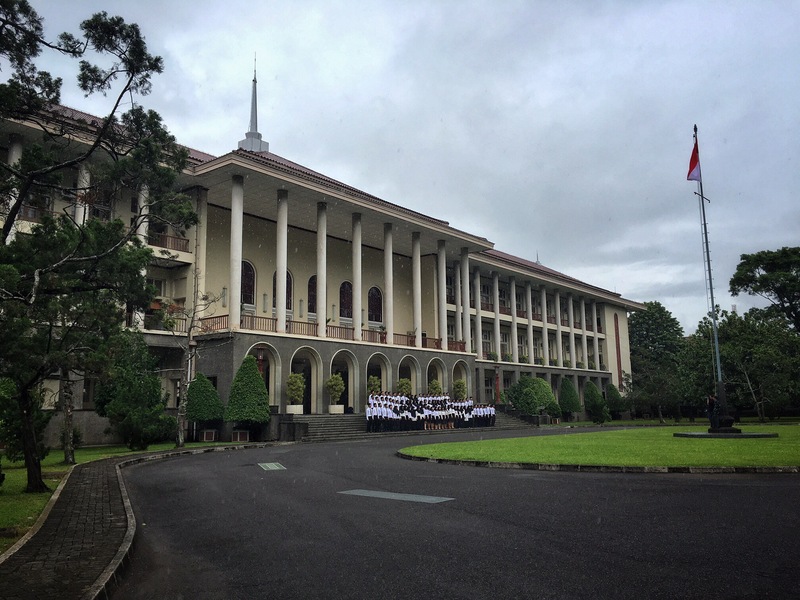 But I haven’t really had time to explore and observe in a bit more detailed of Gadjah Mada University (“UGM”), one of the oldest and biggest University in Indonesia. 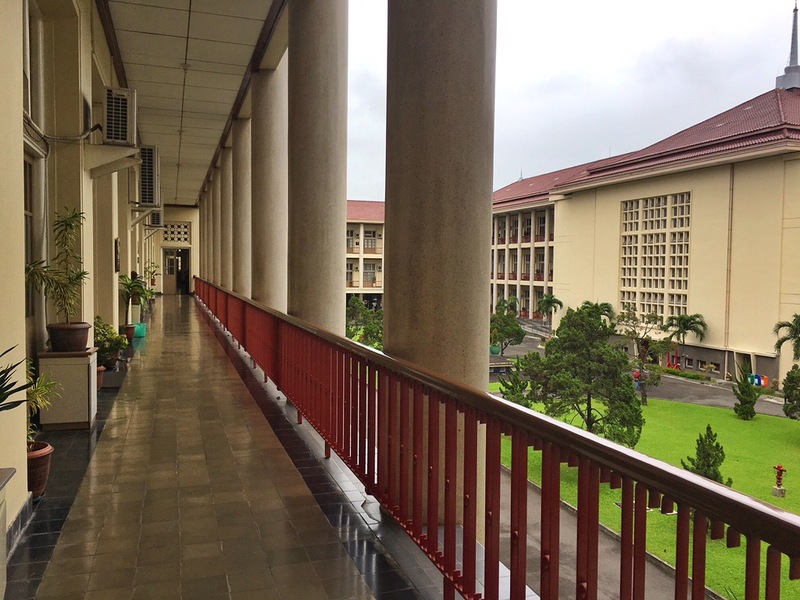 This time, as I accompanied my daughter to take a test in my old campus, I took time to walk around the complex, observed the place in more details, took some pictures along the way. 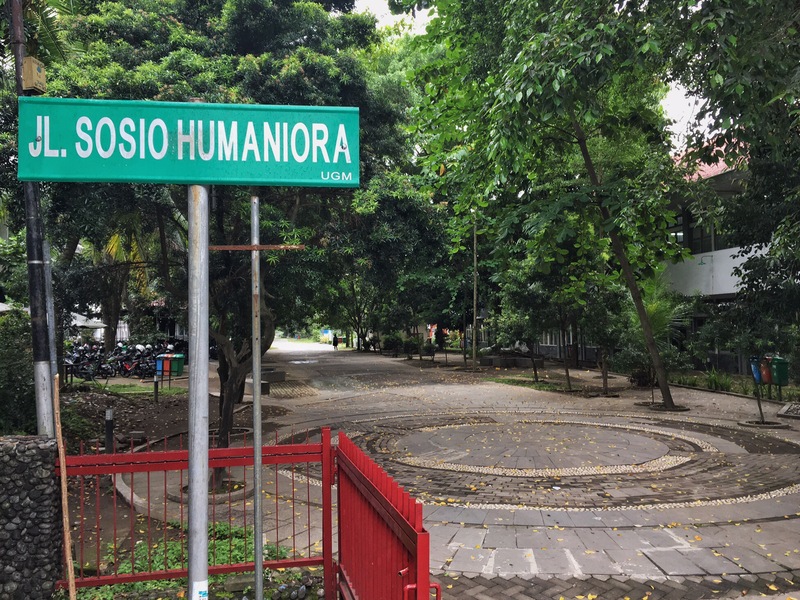 I didn’t wander too far, just around Humaniora complex near my campus, Faculty Economics and Business. 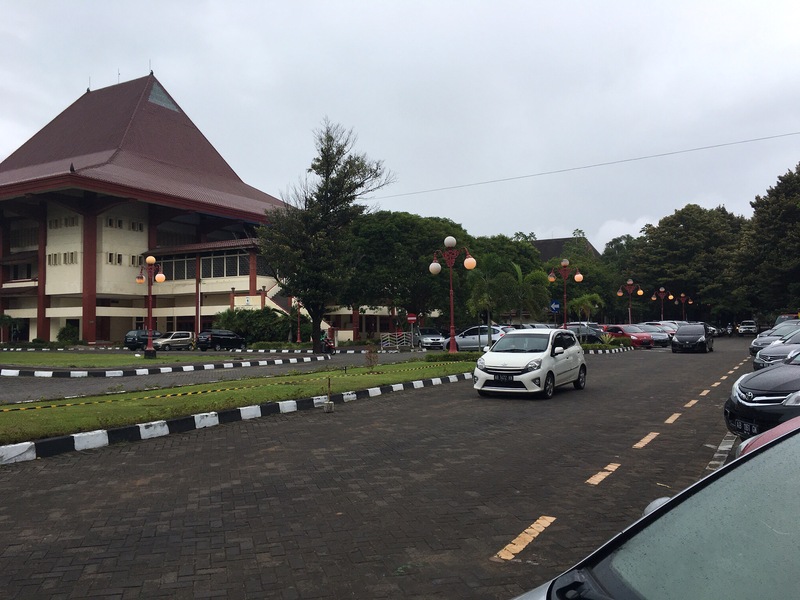 One biggest difference in UGM complex compared to my time (circa 20-25 years ago) is how restricted the complex from motorcycles and cars. This morning we also had difficulties in finding the entrance to the Economics & Business Faculty, as the old routes which I used to take were all closed for cars to enter. Cars and motorcycles can only be parked in certain parking place. The big one is near the auditorium, Graha Sabha Pramana. Gone is the day where cars, motorcyles and even buses roamed around the campus. And I can say it is the right policy! Now the campus is lot more quiet. Far from cars and motorcyles engine sound and their annoying honk! Very suitable for student activities. 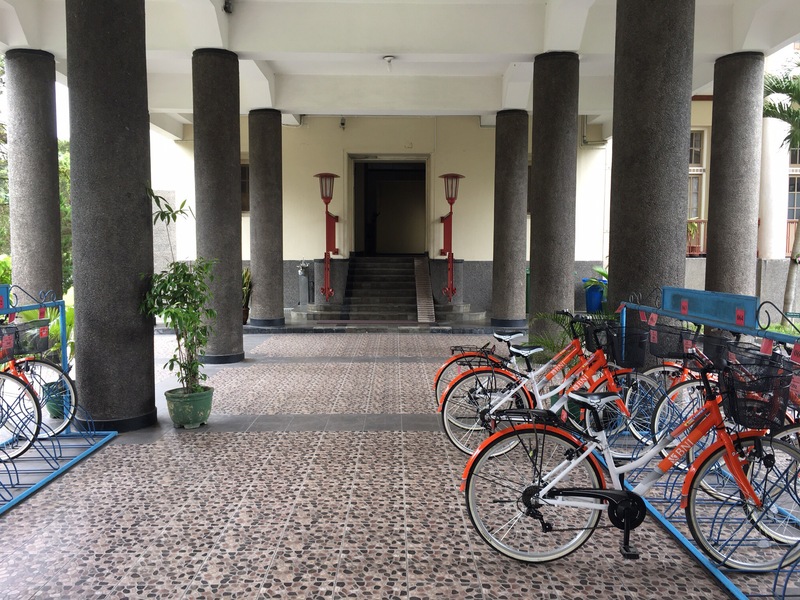 I can find students walking from building to building, or if the distance is quite far, there’s free bicycle to use. I think it is positive change for the behavior of the students and University staff. More over, the campus is also surrounded by green grass and big trees. It’s neat and serene. 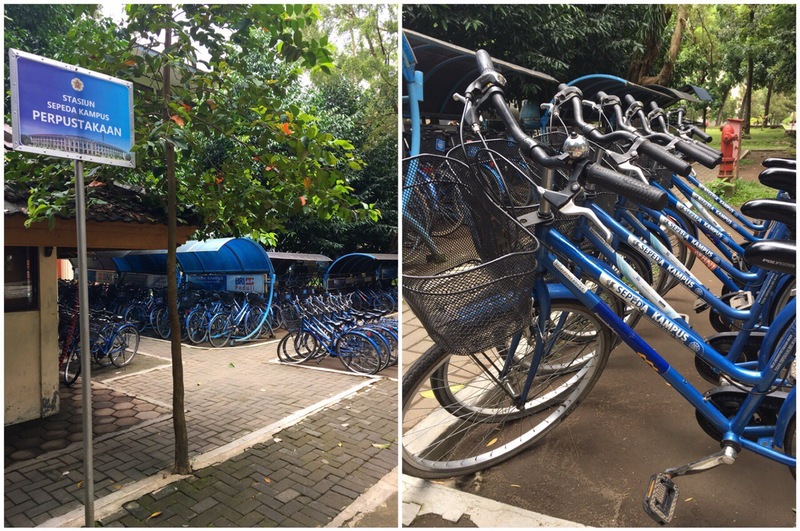 No wonder people are happy to walk or cycle around the campus. I hope this good management at the estate can be matched with better management on the academic side. Better faculty staff, more research and contribution to society. 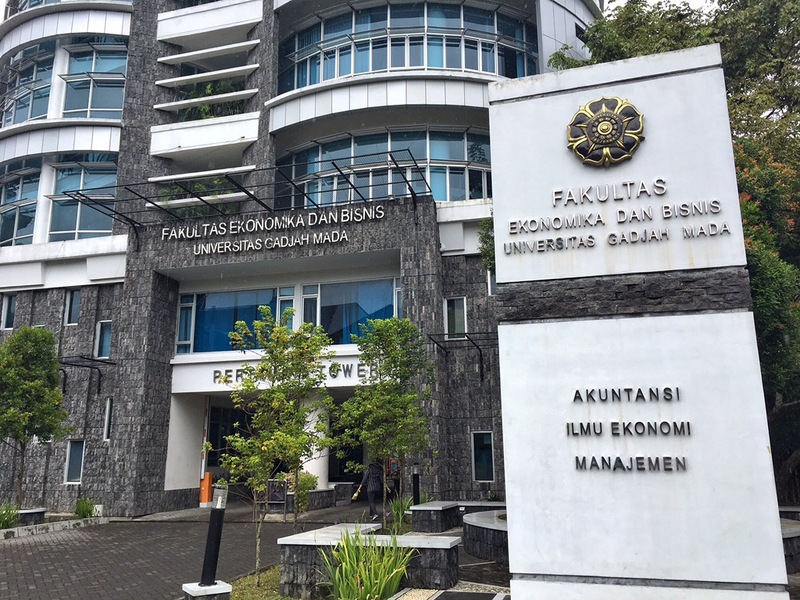 Go UGM! 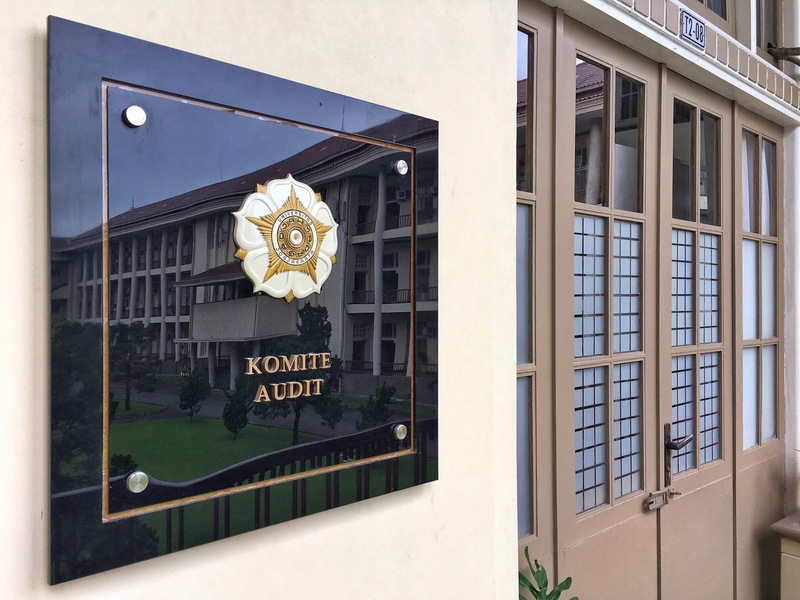 ‘Komite Audit’ – or Audit Committee – symbol of established and better governance? I hope so.